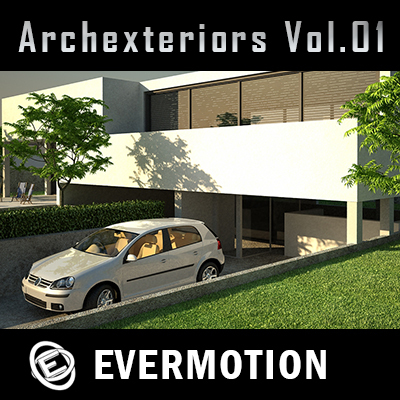 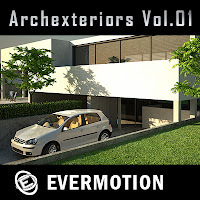 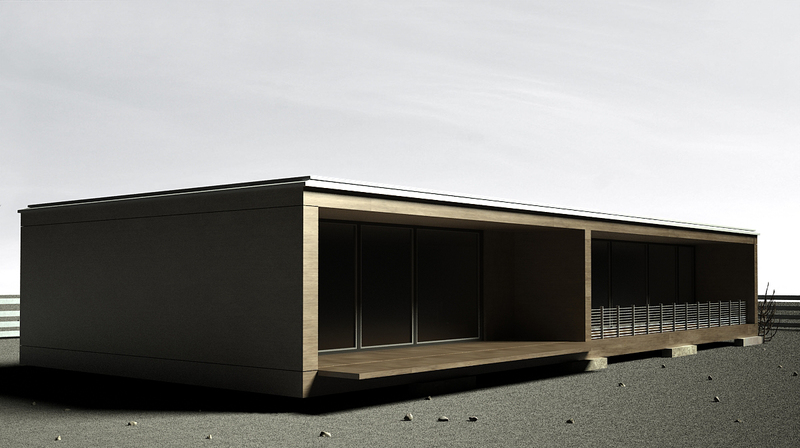 Take a look at these 10 fully textured scenes from Archexteriors vol. 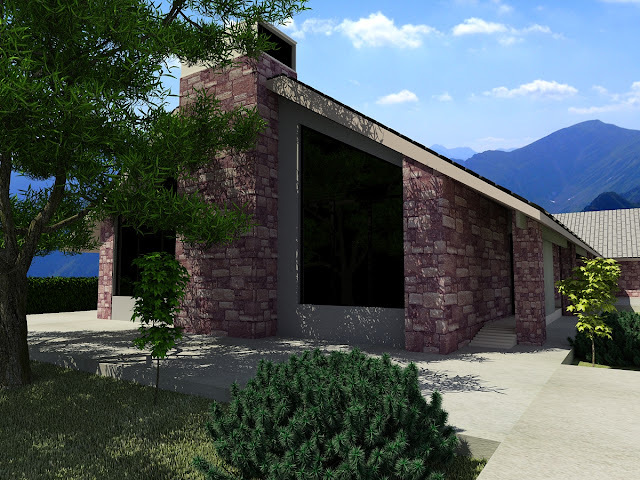 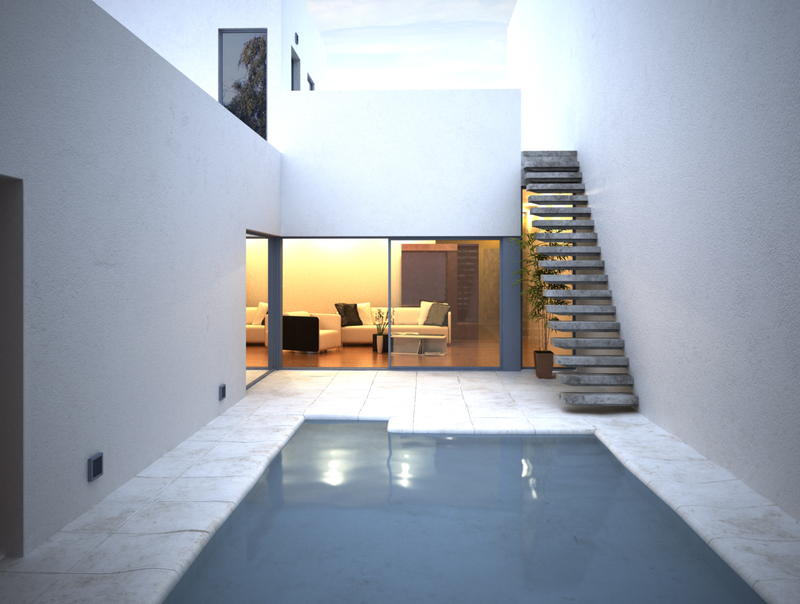 1 with professional shaders and lighting ready to render. 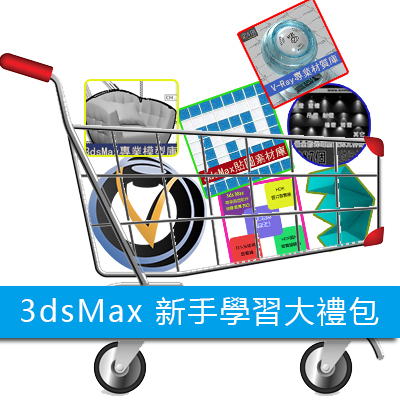 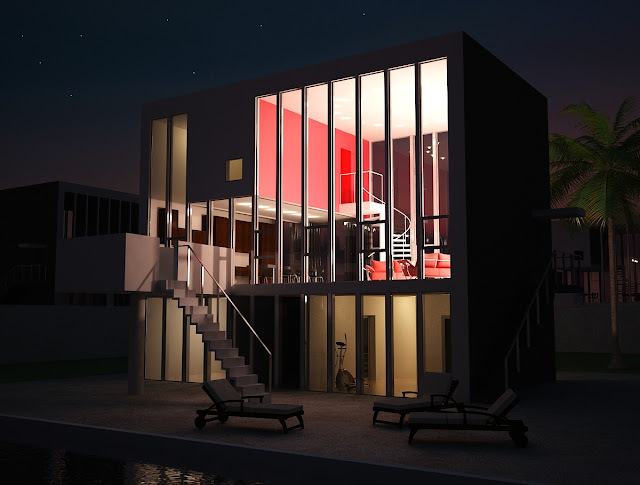 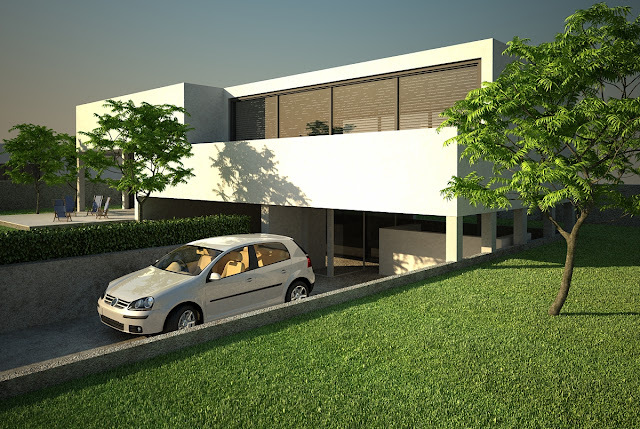 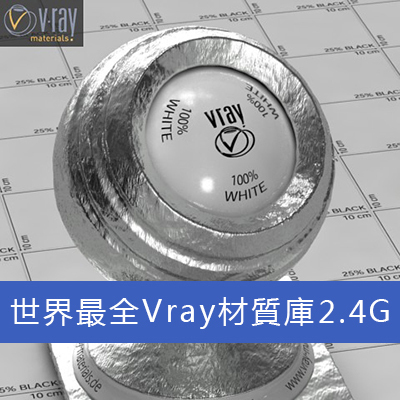 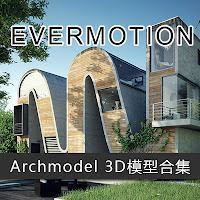 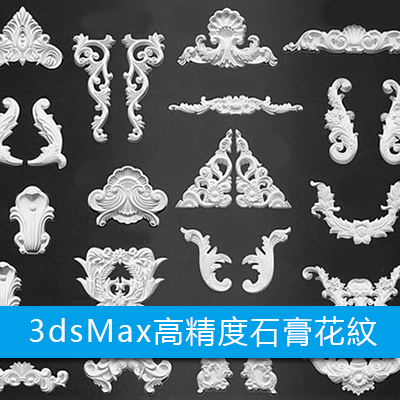 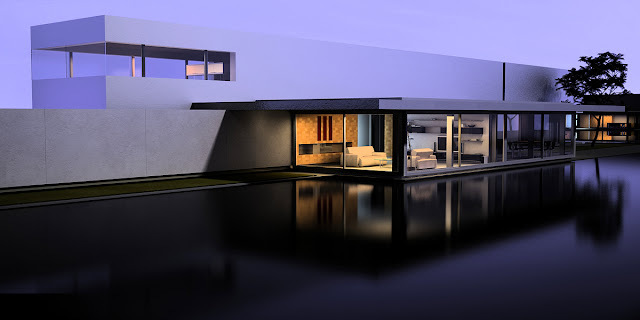 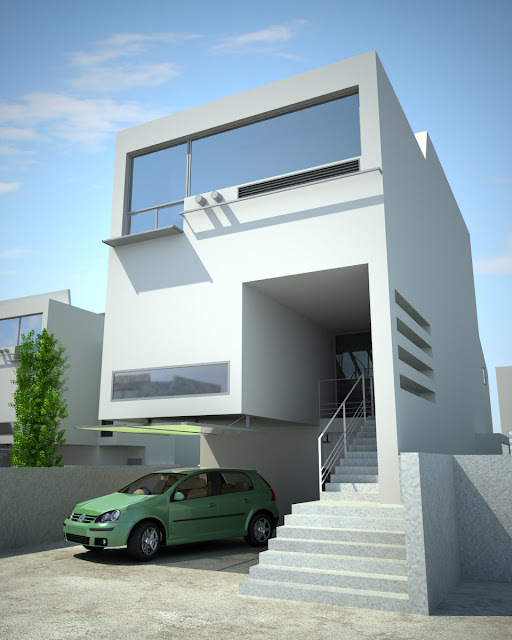 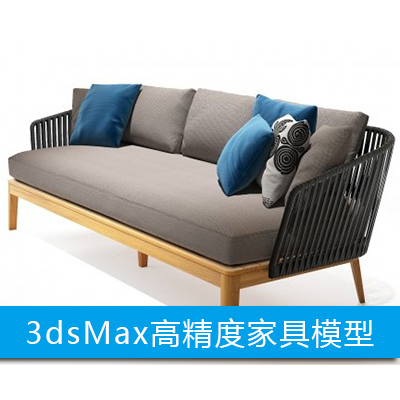 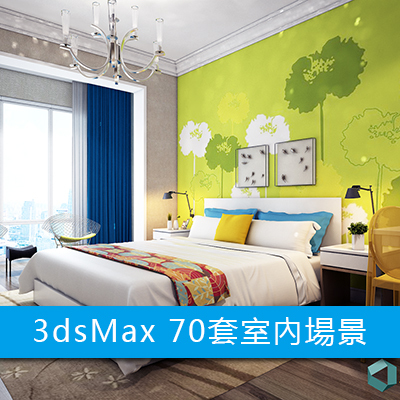 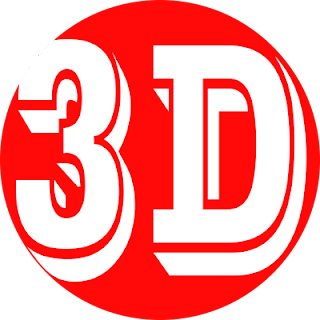 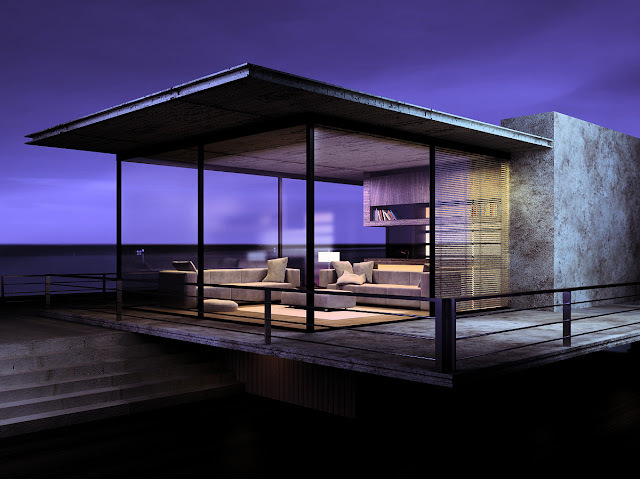 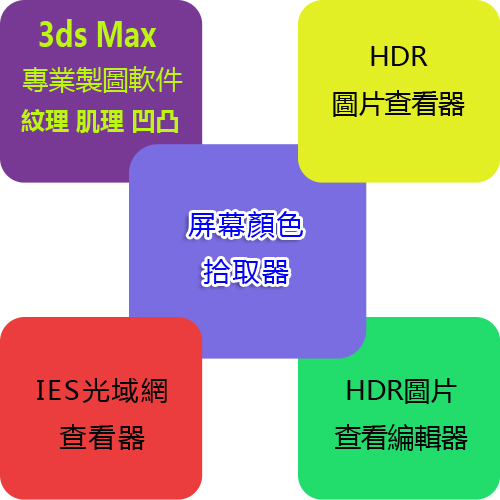 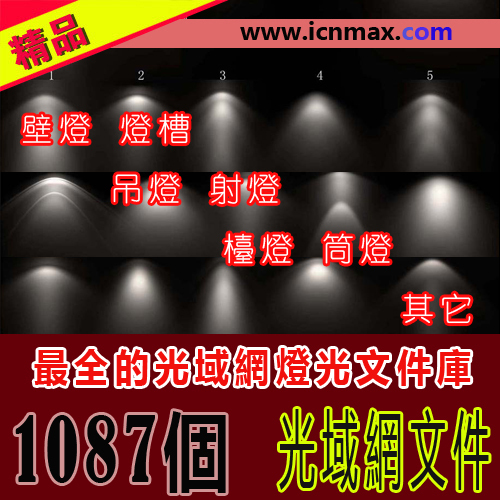 All scenes are prepared only for V-Ray 1.5 or higher with 3ds max 7 or higher.